This entry was posted in academic literacy, language assessments on June 11, 2017 by Albert Weideman. This entry was posted in equivalence, fairness, language assessments, secondary, tertiary on May 8, 2016 by Albert Weideman. 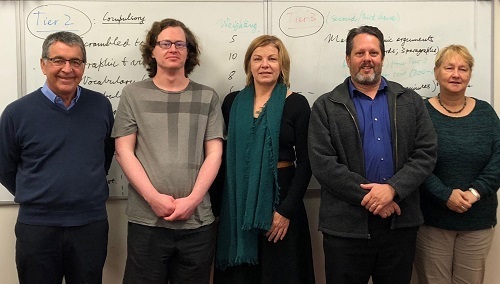 A new test, Academic Literacy Levels Test (ALLTest), is being developed at the University of Southern Queensland (USQ), Australia, under the mentorship of Albert Weideman. See post on LinkedIn.